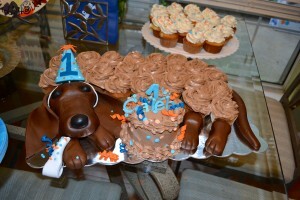 My son turned ONE and I threw him a dachshund themed first birthday party. How cute are the party favors! 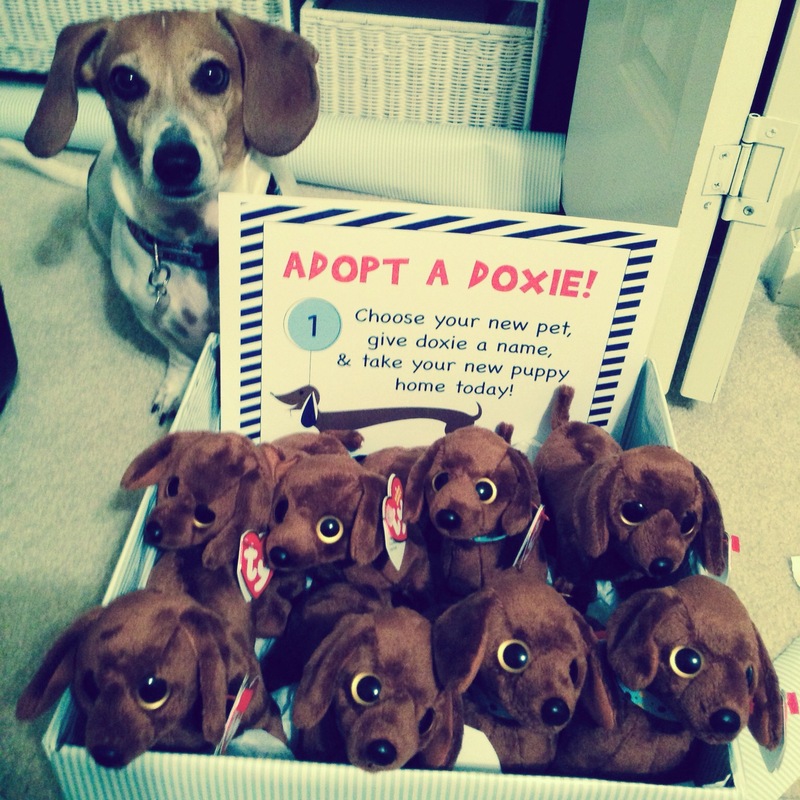 Adopt a doxie or go to http://www.dreamrescue.org and donate! 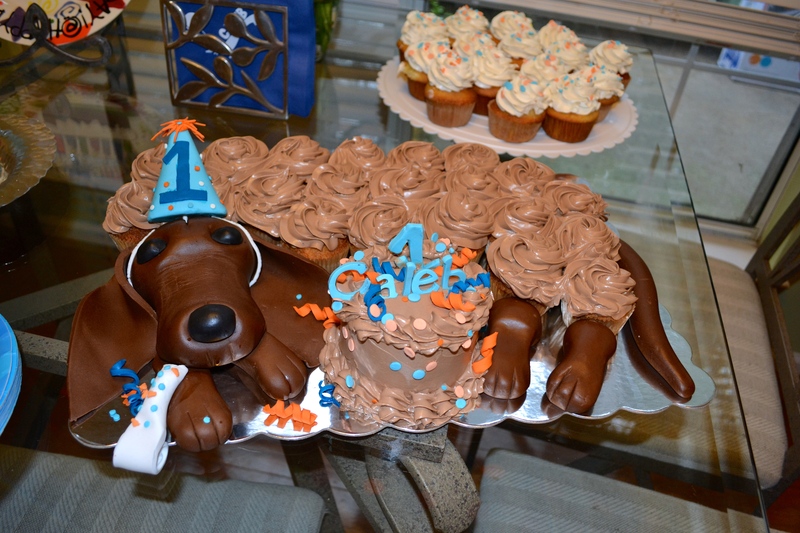 Thanks to CAKES BY MIKOS for the fabulous doxie cake!